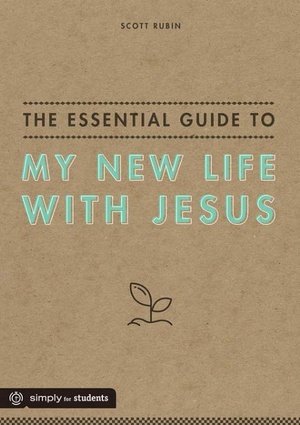 The Essential Guide to My New Life With Jesus is a practical, encouraging tool that walks students through the "what's next" of their faith. Whether your students are brand new Christians or simply want to build their relationship with Jesus, this easy-to-read guide answers questions about the most exciting journey they'll ever go on. With insight from the Bible and plenty of humor, the short but info-packed chapters are designed to help students experience the thrill and everyday rhythms of following Jesus. This guide covers dozens of topics for new and growing Christians, including Bible reading, prayer, relationships, faith-sharing, and doubts. Plus, students discover how to be sure they're Christians and what some "churchy" words really mean.